Recently Microsoft announced Microsoft Teams, a new chat-based platform in Office 365. For all mobile platforms (Android, iOS and Windows 10 Mobile) Microsoft released an native app, including a desktop app for Windows 10 and Mac OS X. The Microsoft Teams apps can be downloaded here. 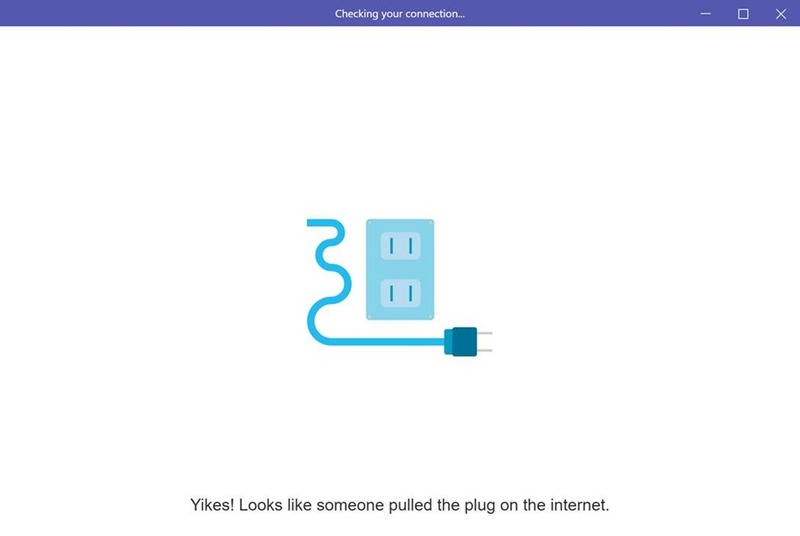 After I installed the Microsoft Teams desktop app on Windows 10 I bumped into the following funny message ‘Yikes! Looks like someone pulled the plug on the internet’. Windows Information Protection (WIP), previously known as enterprise data protection (EDP), helps organizations to protect corporate data against potential data leakage. A list of managed (trusted) apps, which are allowed to open, modify & store corporate data within the corporate boundary list. In this blog we will look at some practical examples which you have to consider for a successful implementation of Windows Information Protection including a top 4 of recommended practices. I’m more than happy being your tour guide for today and walkthrough the various portals that the Microsoft Enterprise Mobility Suite (EMS) houses. For those who are involved with EMS, this might be a handy overview of all current available portals. I often heard that it is not always clear which portal you need and where you can find it. In this blog I’ll do my best to cover all the portals including their purpose. So you’ve always wondered what it takes to improve both collaboration and business processes in your organization, which results in employees being more productive? Do I’ve your attention…read on! With Microsoft Azure and Office 365, Microsoft offers you a (cloud) platform with a huge potential to optimize and boost your business. In this blog I’ll illustrate this with a simple example of how you can use these cloud services to improve collaboration within your organization. Coming together is a beginning; keeping together is a progress; working together is a success. 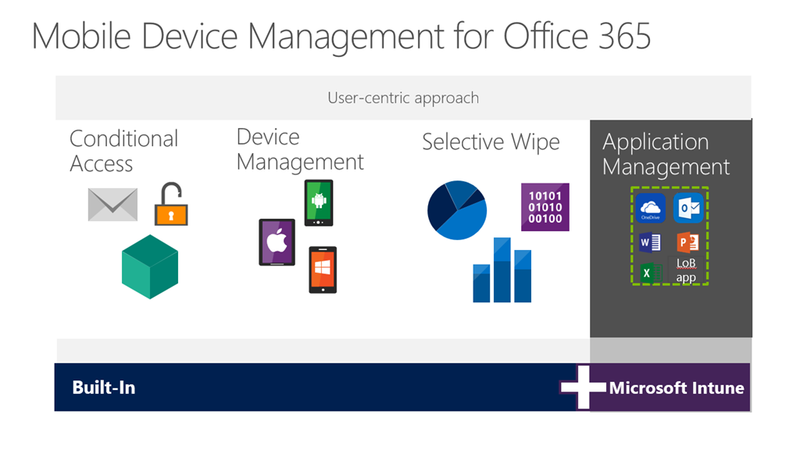 In case you want to play around and do some hands-on with Mobile Device Management in Office 365 but you couldn’t find it! Thank you for contacting Microsoft Intune Technical Support. For questions or update on this Service Request, you may reply to this email thread or call the Microsoft Support number .